We value your feedback, and want to know what you think. Leave us a review! We don’t want it to be complicated to leave us a review on your preferred app or website. 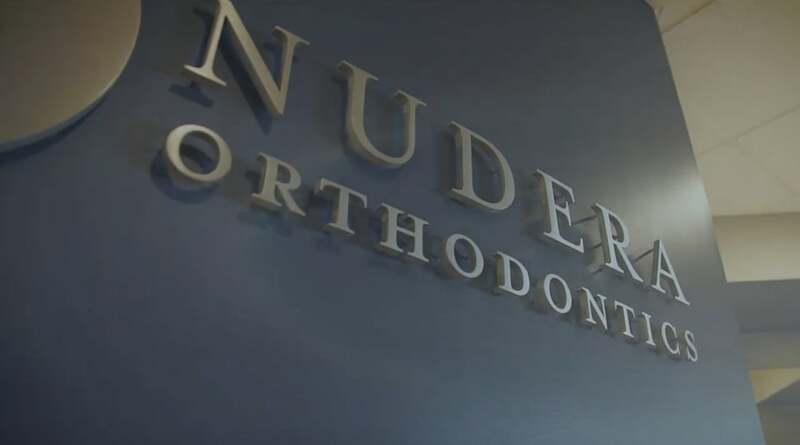 We value your feedback, and would love to know what you think about your new smile. Thanks for leaving a review for one of our offices.